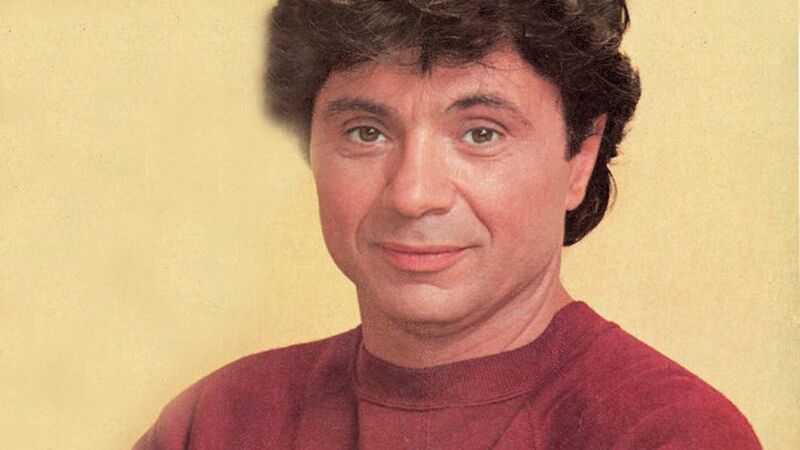 Here's where to watch every episode of Baretta season 1. Mouseover or tap an episode to see where to stream it. Click or tap the play icon to stream it on the best available service. He'll Never See Daylight Again Jan 17, 1975 Baretta vows revenge on the hoodlum whose thugs murdered his girlfriend. The Five and a Half Pound Junkie Jan 24, 1975 When his childhood friend is murdered, Baretta tries to protect the pregnant widow and her unborn child from the killers, and from her own drug habit. Woman in the Harbor Jan 31, 1975 A parole officer is murdered after telling Baretta that a model who supposedy killed herself months earlier is alive in Mexico. If You Can't Pay the Price Feb 7, 1975 Baretta tries to nail a seemingly untouchable crime czar by placing the aging man under painfully overt 24-hour-a-day surveillance. Half a Million Dollar Baby Feb 14, 1975 Baretta's career and reputation are almost ruined by a beautiful photographer who tricks him into helping her steal a half million dollars of mob money. Ragtime Billy Peaches Feb 28, 1975 When the dead body of a prominent attorney's wife is found, Baretta becomes interested when he finds that there is no record of her existence before age 20. The Coppelli Oath Mar 7, 1975 After Baretta kills a drug pusher in a shootout, the man's teenage brother vows revenge. Walk Like You Talk Mar 14, 1975 A committee on police corruption investigates Baretta after his partner takes a bribe in order to support his girlfriend's expensive tastes. The Mansion Apr 2, 1975 After an undercover policewoman is killed, Baretta poses as a fugitive gangster in order to infiltrate a mansion that the syndicate runs as a house of illicit pleasures. Keep Your Eye on the Sparrow Apr 9, 1975 Baretta begins to suspect that a rash of petty burglaries is actually the result of his retarded friend's efforts to emulate Robin Hood. The Secret of Terry Lake Apr 16, 1975 Baretta comes to believe that a mobster is being framed for the murder of his boss when the man's girlfriend is too scared to confirm his alibi. This Ain't My Bag Apr 30, 1975 Baretta feels out of his element as he investigates the affluent friends of a heiress who has gone missing.